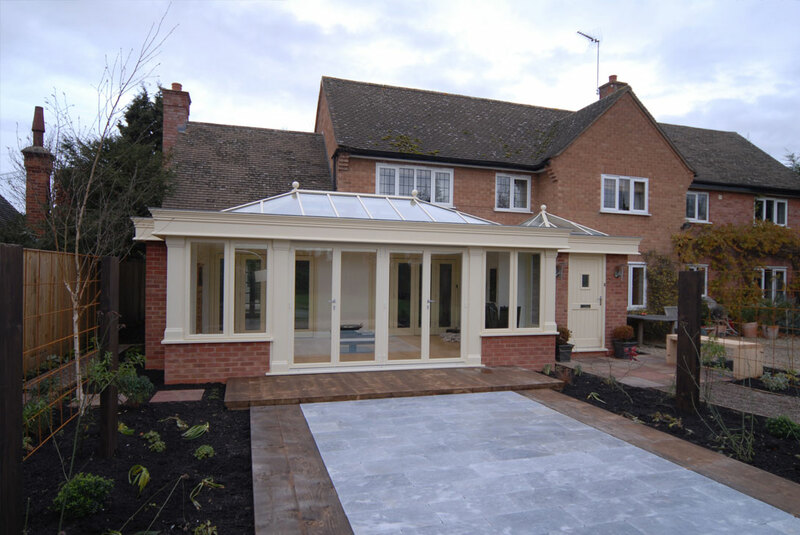 With many years experience, and hundreds of satisfied customers, we will work closely with you throughout the process to ensure you receive the conservatory or orangery of your dreams. In combining your ideas with our expertise, we will supply a unique new space for your home. 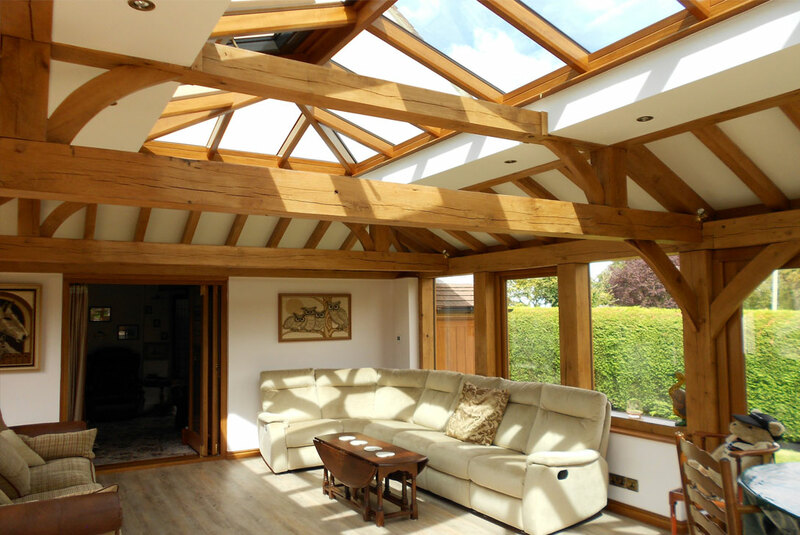 We believe your orangery should be of the achievable standard and with this in mind we use only the carefully chosen hardwood from sustainable forests around the globe. 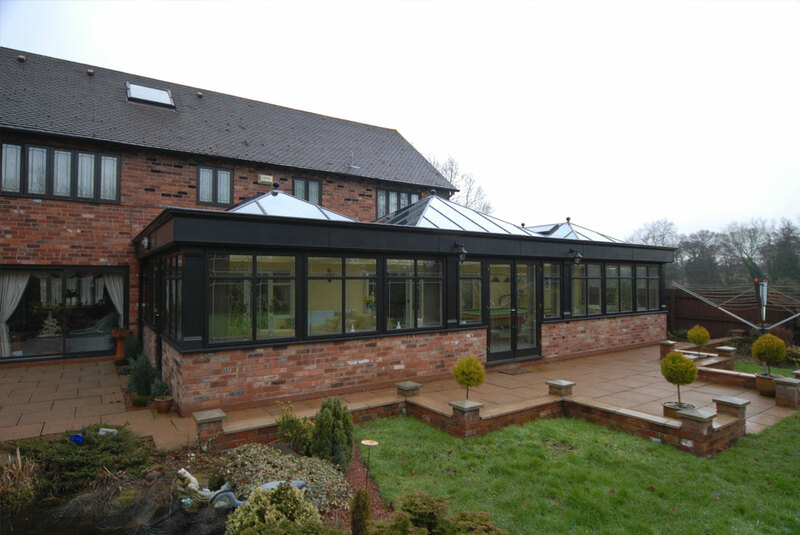 To maintain our quality, we have our own factory exclusively producing conservatories and orangeries for our customers ensuring the high quality of production standards for our customers. 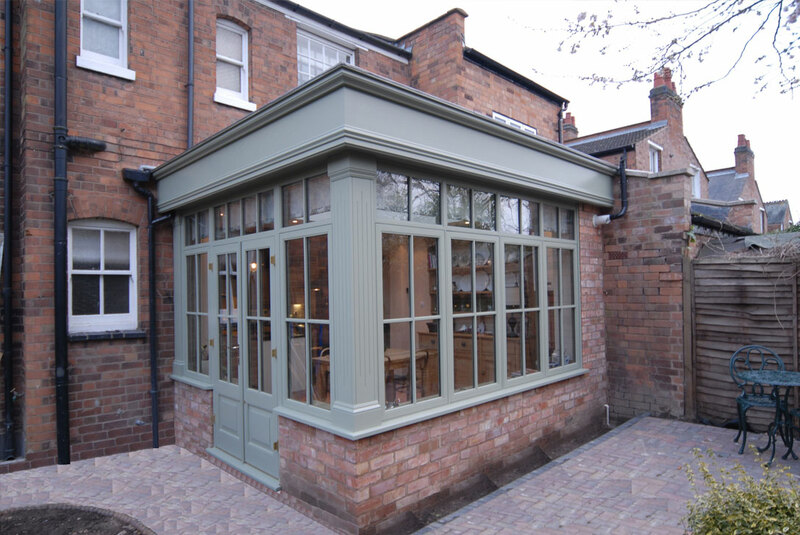 All our hardwood conservatories are designed and manufactured by our own staff and in our own factory. Want to see our works ? 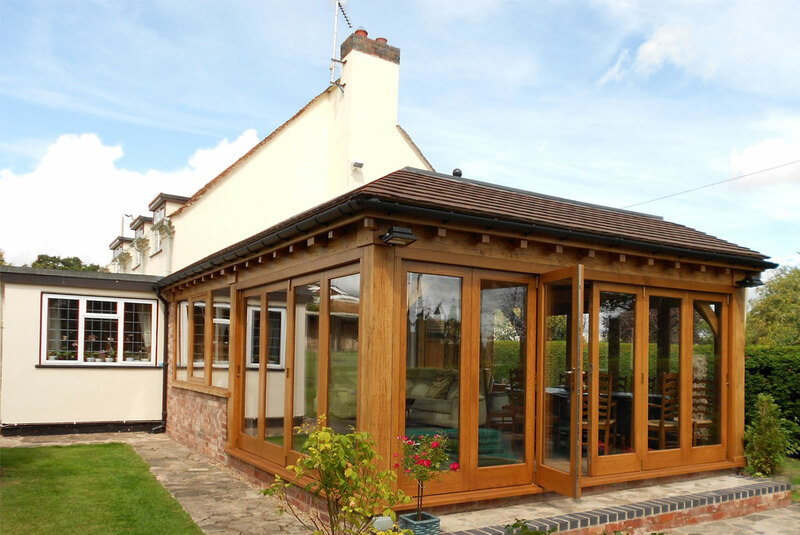 Bring the garden into your home all year round, no matter what the weather with a Hardwood Orangery or Hardwood Conservatory designed and built to the highest quality. 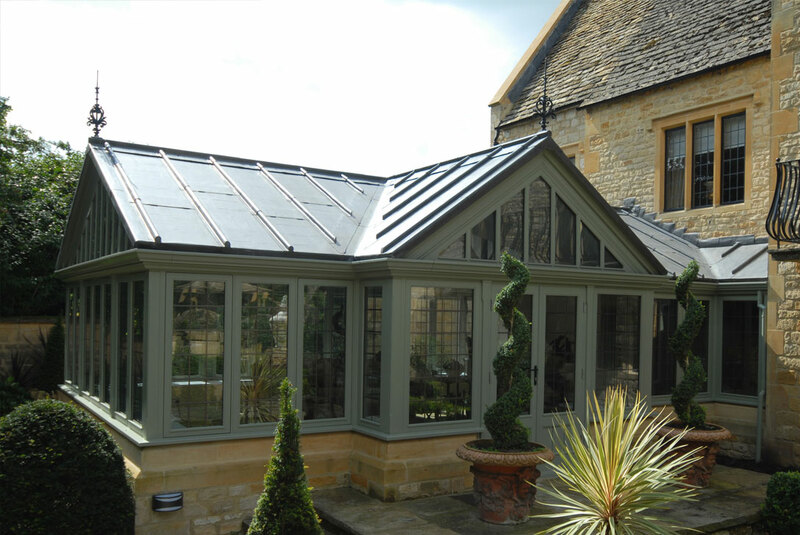 Here at Heartwood we have over 60 years of experience in the manufacture and installation of our Luxury Conservatories and Orangeries. 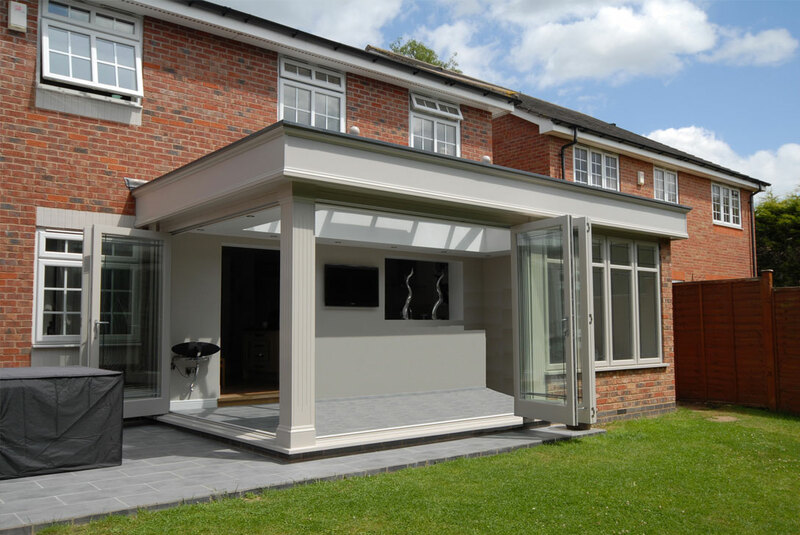 We are delighted with our completed Orangery , the extra space it provides from knocking the wall out from kitchen to dining room and then the wall from these two rooms out into the Orangery making one open plan area which is incredible. We are absolutely delighted with our new orangery. You have created for us a beautiful and comfortable space, which not only provides a lovely dining and entertaining area, but which has also opened up the garden and made it a more integral part of the house. All is now complete and we are thrilled to bits with the conservatory. Our family came and looked yesterday and were thrilled too. Thank you so much for your excellent design which the neighbours all agree is entirely in keeping with the house and area. We have nothing but praise for all those who came here and Jamie was an enormous help. We are writing to say that our conservatory is now finished. We feel that you have made a really good job of it and would like to point out that Kevin has been most helpful and courteous in all his dealings with us. Your other workmen have been excellent as well, so much so, that tea & coffee have been dispensed at our own free will!! 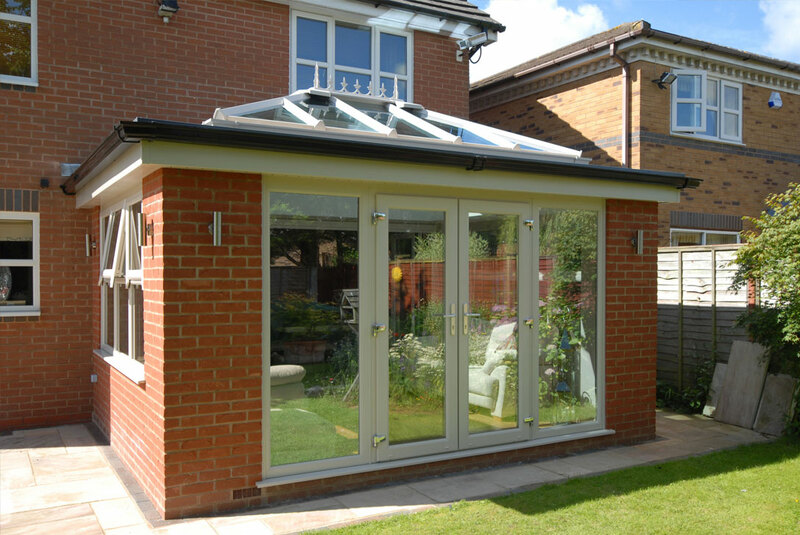 We will not hesitate to recommend you to any of our friends who may want to build a conservatory. Firstly many many thanks to you and your team for the very professional and courteous manner in building and completing our orangery. It was a delight to meet Chris and all of the construction staff, and so refreshing to come across a bunch of lads who work so hard and have such pride in producing such an excellent building. Many thanks to Steve for his very prompt and efficient response to all our requests. We thank your whole team once again for being so approachable and I cannot emphasise enough - professional. My wife and I are delighted with the new conservatory that you have installed at Back Lane Farm. The very professional way that you "sold" us your firm and the very competent and efficient way your staff completed the work was a great credit to everyone. It is a great complement to your Company and I just wish all firms performed in such an exemplary fashion. We shall look forward to having many days of enjoyment in the new conservatory. Mr. & Mrs J. - Cheshire. I wanted to let you know how absolutely delighted my wife and I are with the Orangery that your company has built for us. It has without doubt exceeded our expectations in every way. 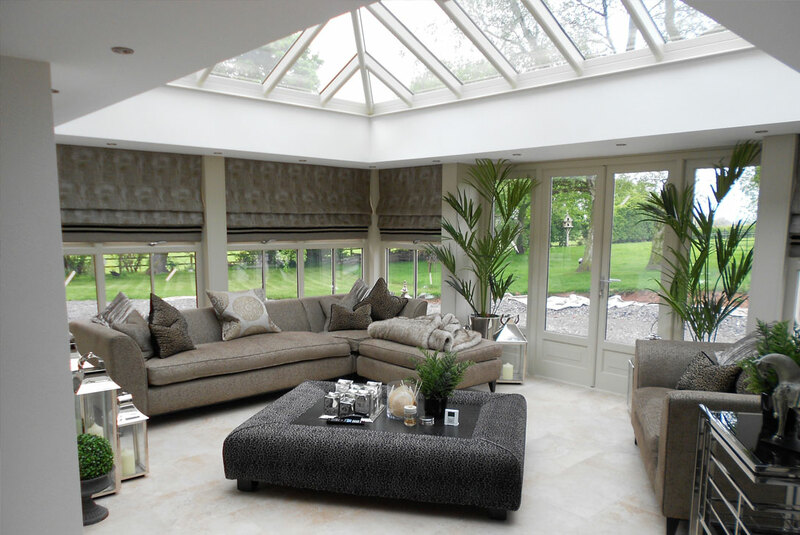 You have designed and built the new orangery which truly enhances our home and the attention to detail that has been used is just wonderful. We are sure we will have many happy times now it is complete. To all of you We want to thank you all, for the wonderful orangery you have created for us, we are looking forward to all the time we will spend enjoying the new space we have. We would have no hesitation in recommending you and your company to anyone who is thinking of having similar work done. We would like to say how thrilled we are with the end result. Our new conservatory is everything we wanted and more. Thank you for the excellent design which al our friend and neighbours agree is entirely in keeping with the house. We have nothing but praise for all the tradesmen that worked on our home, they were so polite and we hardly new they were there Thank you all. Hi to all at Heartwood We are absolutely delighted with our new orangery, which really came into its own at Christmas, and which is an object of envy amongst our friends. From the initial contact, through to project completion, we were very impressed with the service we received from heartwood. At every stage you were responsive to our requests and concerns, and we also felt that you went out of your way to fit in with other contractors who worked on the project. In particular please pass on our thanks to Chris and Matt who were not only organised, efficient and multi-skilled, but also a pleasure to have around. At the moment we are working on the garden to try and create an appropriately lovely setting for our orangery. We’ll send you some pictures when we are done. We offer all our customers a comprehensive architectural design service. 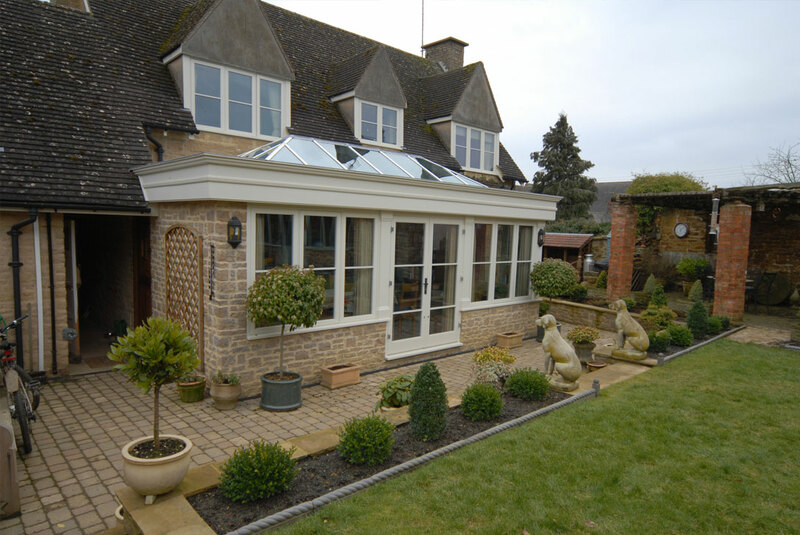 we will work closely with you throughout the process to ensure you receive the conservatory or orangery of your dreams. we use only the carefully chosen hardwood from sustainable forests around the globe. © 2018 Heartwood Design and Build | MI Holdings Ltd All Rights Reserved.